A coming-of-age was never so perfectly created or celebrated. 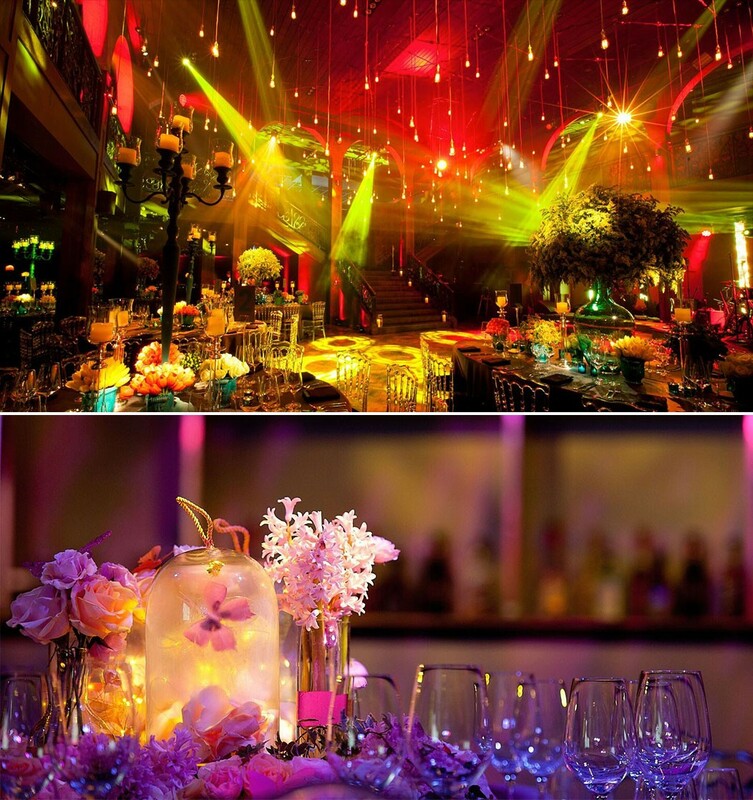 We at JustSeventy know just how important your child’s Bar or Bat Mitzvah is to you. After all, you will have been looking forward to it from the day he or she was born which is precisely why you should entrust the organisation of the occasion to our highly-skilled professionals who will take care of every aspect of your needs. Once you have shared with us your initial thoughts and your child’s individual interests, we will transform them into a truly spectacular event with exuberant entertainment, a sumptuous setting and high-class catering. JustSeventy is well-established in the Jewish community and accustomed to managing the distinct needs of different denominations, including liaising with your synagogue and Rabbi. Because of this experience we invariably have an instinctive grasp of our clients’ perceptions and consequently are able to work sensitively to design an unforgettable event specially for your son or daughter. No doubt you will have some ideas for themes which will suit your child, but once you have shared those initial thoughts with us, why not sit back and allow JustSeventy to take over? Rest assured that the prowess of our team will result in a sensational production which your child and your family will cherish for ever in their memories. See examples of our real Bar Mitzvahs, or contact us to arrange a consultation for your special occasion. If you'd like to be added to the JustSeventy mailing list to receive regular newsletters featuring new venues, invites to events and details of exciting innovations and creativity please tick here.